minor update - dialog to improve traffic info in sygic - legislation changes in EU and US. this dialogue will see only new users, after installation. but bigger update to 17.3.0 is coming soon. 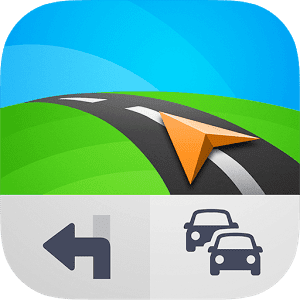 NOTE: If you experience difficulties with downloading Sygic: GPS Navigation & Maps 17.2.12 Full APK from given links below, please try to login first to those file hosting before download (it's free to create an account), make sure to uncheck "Use our download manager and get recommended downloads" or similar, if any.